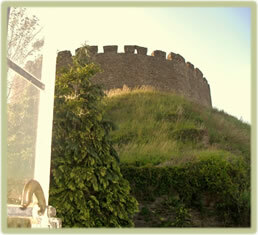 The Devon Harp Centre’s teaching studio sits across the road from Totnes’s 11th century castle. 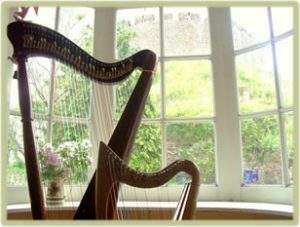 The studio itself is very calm and peaceful, and yet only a few steps away from the most interesting part of the old town with many cafes and small independent shops. 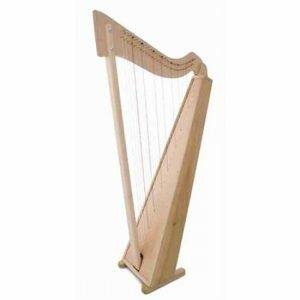 You don’t need your own harp to start with – you can use one of the studio harps during lessons. 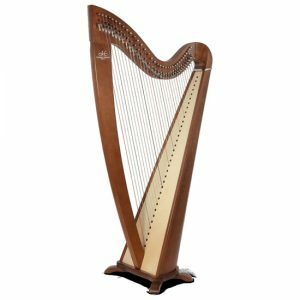 To practice at home, you can rent a harp if you prefer – we even credit all rental payments towards the cost of the harp if you choose to buy it at any time while renting. 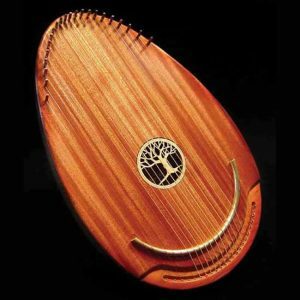 There are no interest charges, and no catches. 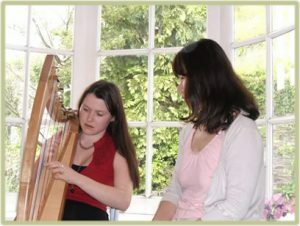 Misuzu teaches celtic harp to both complete beginners and intermediate students (from 5 years old). 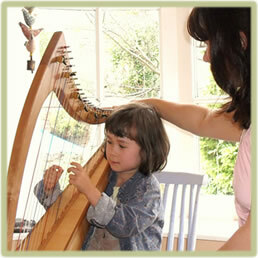 She teaches celtic harp in a gentle and intuitive way, to help develop each student’s individual ability. 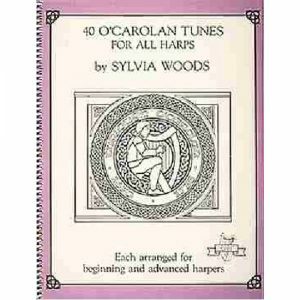 Don’t worry if you can’t read music – you can still have fun learning lovely tunes, and you will be encouraged to create your own pieces of music, and play to other people. 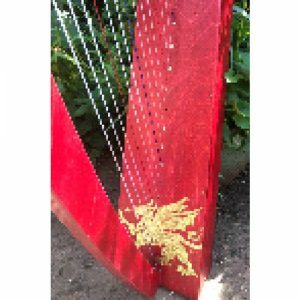 Celtic harp is such a beautiful and inspiring instrument. 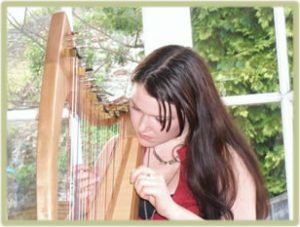 Later, you might feel ready to take part in a Sunday afternoon student recital organised by Misuzu in a town centre cafe, twice a year.